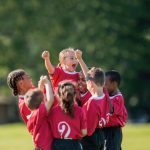 What to do when you lose a tooth? A dental implant will look and feel like your natural teeth, whether you are replacing just one tooth, a few or all your teeth, dental implants will restore your smile, improve your confidence and ultimately function like natural teeth improving your overall quality of life. A dental implant is an artificial root that is gently placed into the jaw to act as an anchor to support a crown or a denture. The result is a tooth that looks and feels like your own. 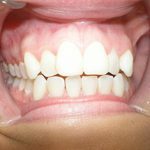 Can it replace a full denture? 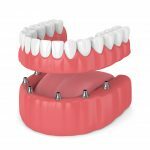 Implants can also be used as anchors to improve the stability and retention of loose dentures. Patients find great improvements during speech and eating, increased comfort and renewed confidence. 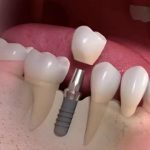 Is a dental implant the right solution for you? A dental implant is not only the best solution it is also the simplest solution for a missing tooth or teeth. 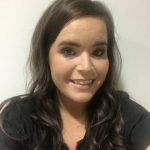 If you would like to find out more please contact Dental Excellence on 09064 75387 or email athlone@ dentalexcellence.ie to book a FREE implant consultation. Your initial consultation is completely free. A number of factors influence the treatment cost. 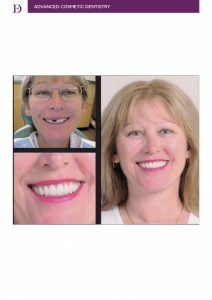 It depends on how many teeth you want to replace, in addition, some extra procedures may be required to ensure permanent success.